Professor Froeb has taught the core Managerial Economics class in Vanderbilt's MBA programs for 25 years. He has been named “Outstanding Professor” of the Executive MBA program, an honor that he shared with his colleague and mentor, David Scheffman. His former student and textbook coauthor Brian McCann, has since pushed him out of the running for any teaching awards. The Fifth edition of their textbook, Managerial Economics: A Problem Solving Approach, was published by Cengage in 2018. Professor Froeb has spent his professional life going in and out of academia and the government. As a government enforcer, he is exposed to interesting problems, and then has time to work on them when he returns to academia. Today his models are used by agencies around the world to enforce competition laws. Professor Froeb has just returned to Vanderbilt after serving as chief economist of the Antitrust Division of US Department of Justice. Previously he served as chief economist at the Federal Trade Commission, staff economist at Justice, and taught at Tulane University. Along with colleagues at the Dept. 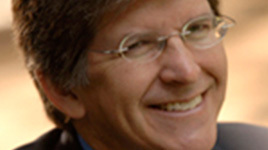 of Justice, Professor Froeb has helped develop CompetitionToolBox.com, a suite of interactive web apps designed to teach lay people (attorneys and judges) how oligopoly models work. The models provide a transparent mapping from evidence to prediction, which not only gives them credibility, but also gives lay attorneys and judges who rely on them an intuitive feel for how they work. 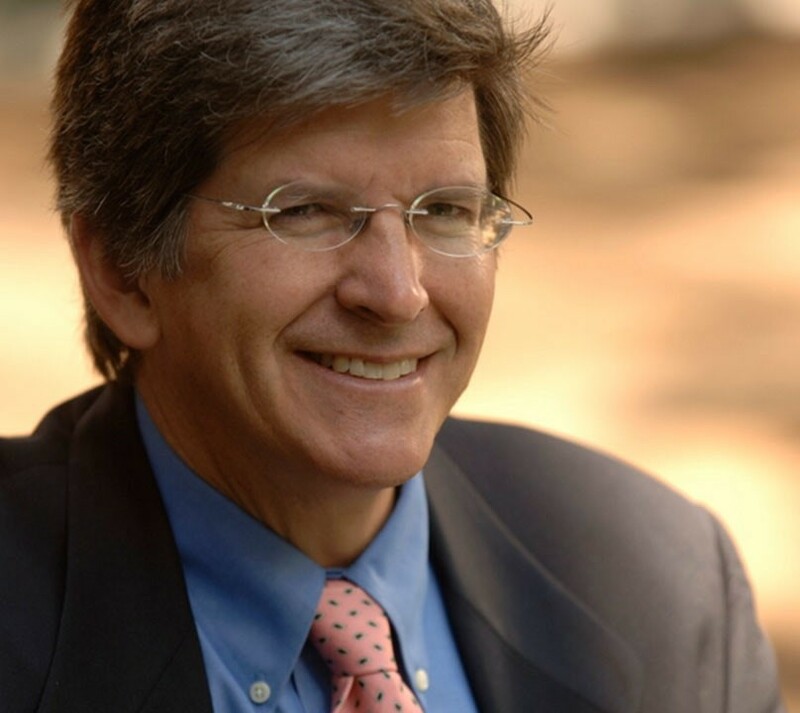 Luke has published dozens of papers on his varied interests, appearing in journals such as the RAND Journal of Economics, Journal of Econometrics, Journal of Law, Economics, & Organization, and the Antitrust Law Journal.